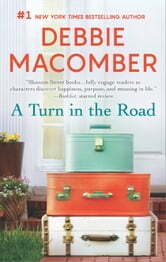 In the middle of the year, in the middle of her life, Bethanne Hamlin takes a road trip with her daughter, Annie, and her former mother-in-law, Ruth. They’re driving to Florida for Ruth’s 50th high-school reunion. A longtime widow, Ruth would like to reconnect with the love of her teenage life. She’s curious and maybe even hopeful. Bethanne needs time to reflect, to ponder a decision she has to make—whether or not to reconcile with her ex-husband, Grant, her children’s father. Meanwhile, Annie’s out to prove to her onetime boyfriend that she can live a brilliant life without him! 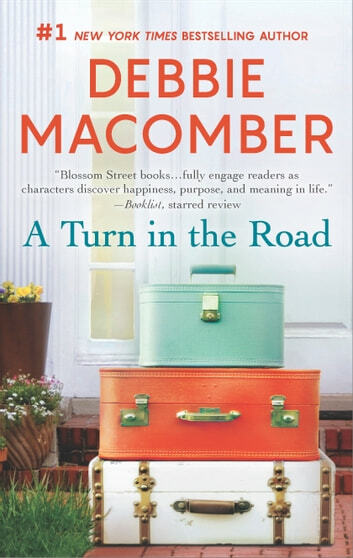 From Seattle’s Blossom Street to the other end of the country, this is a trip that could change three women’s lives.